The Greater Flushing Chamber of Commerce joined with our community during National Voter Registration Day to launch a voter registration campaign in Flushing, Queens. 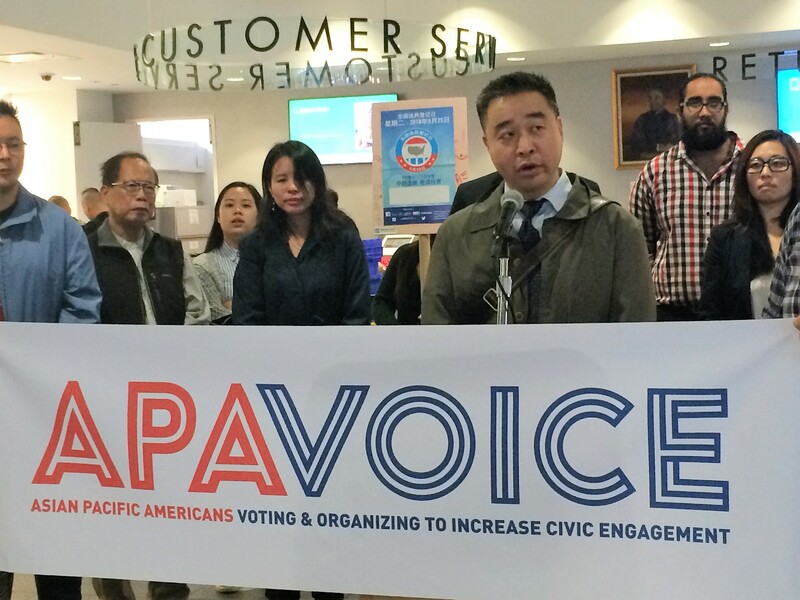 The event was organized by Asian Pacific Americans Voting & Organizing to Increase Civic Engagement (APA VOICE), a non-partisan collaboration of 19 organizations seeking to increase civic engagement in the Asian American community. The last day for New Yorkers to register to vote in time for the general election is Friday, October 12. Asian Americans are the fastest growing population in the nation, and at 15% of New York City, play a critical role in determining election outcomes. Flushing and its surrounding neighborhoods have the highest concentration of Asian Americans in the city, and Tuesday’s event will attempt to register new Asian American voters and urge them to become more active civic participants. “Be the change you wish to see in your community, and register to vote. Quite simply, neighborhoods and communities that vote get more attention from those who hold office, and in these times our communities cannot sit on the sidelines,” said Annetta Seecharran, Executive Director, Chhaya CDC. “Voting is a civic duty and together we can empower our communities to raise the APIA voice through voting,” said Karen Zhou, Executive Director of Homecrest Community Services, Inc. 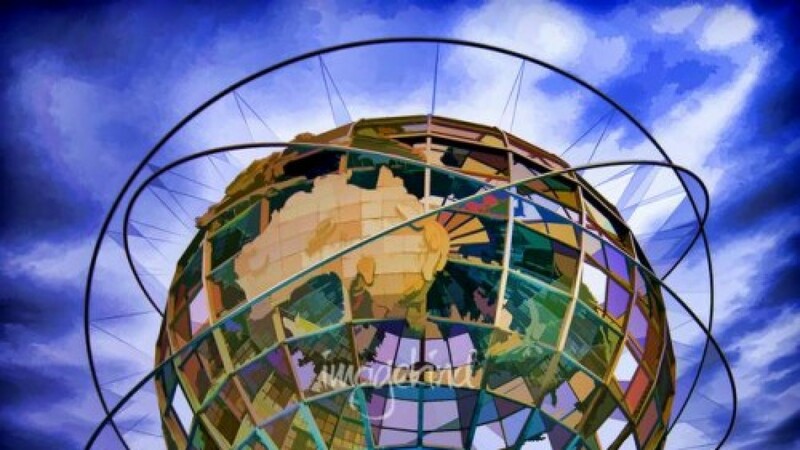 The Greater Flushing Chamber of Commerce is a multicultural membership association of entrepreneurs and civic leaders that fosters the economic growth, inclusive diversity, and shared prosperity of our community through advocacy, networking, and education. More information is available at flushingchamber.nyc.